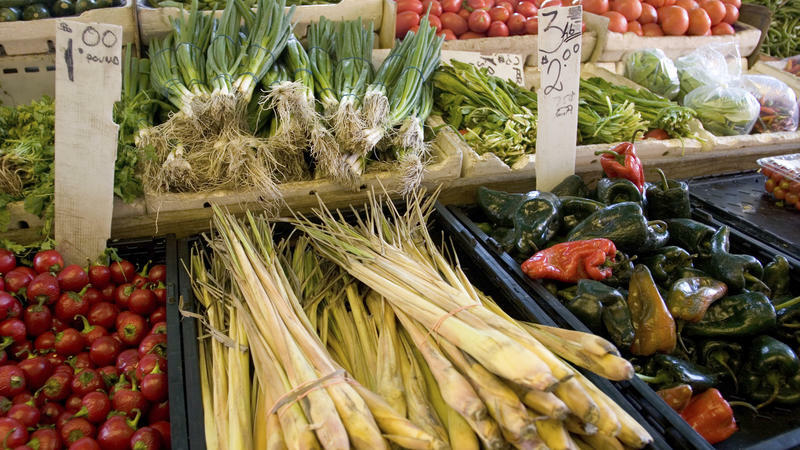 The Local Nonprofit Sustainable Tulsa Argues for "People. Profit. Planet. The Triple Bottom Line." Aired on Tuesday, June 28th. 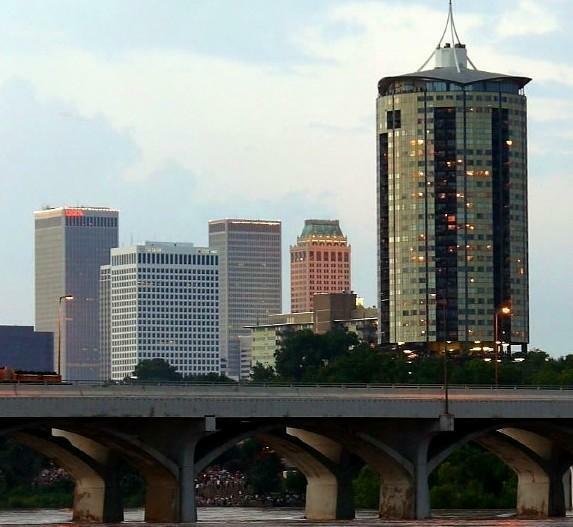 On this installment of StudioTulsa, we speak with Corey Williams, the executive director of Sustainable Tulsa, a well-regarded local nonprofit that's been encouraging area businesses and individuals to embrace sustainability for nearly a decade. Williams tells us about her organization's "Triple Bottom Line ScoreCard," which has just completed its pilot (or developmental) phase...and which will begin its first full-year term as a Sustainable Tulsa program in the fall. The "triple bottom line," in this case, refers to People, Profit, and Planet. And further, as noted at the Sustainable Tulsa website, area businesses might well choose to "participate in [this] ScoreCard [initiative because it] will add up to savings, employee retention, and branding your company as committed to growing a healthy economy for the Tulsa area, while also protecting our natural resources and improving quality of life." 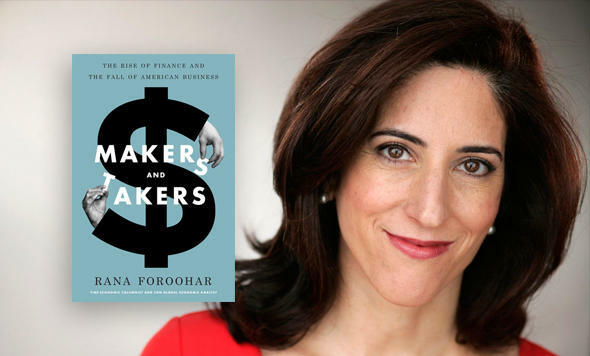 "Makers and Takers: The Rise of Finance and the Fall of American Business"
On this edition of ST, an interesting discussion with Rana Foroohar, who is CNN's Global Economic Analyst and an Assistant Managing Editor at Time Magazine. She joins us by phone to talk about her new book, "Makers and Takers: The Rise of Finance and the Fall of American Business." As David Sax of Bloomberg Businessweek has noted of this widely acclaimed volume: "Three years ago, your can of Coke suddenly cost a few pennies more. The culprits? The clever bankers at Goldman Sachs. 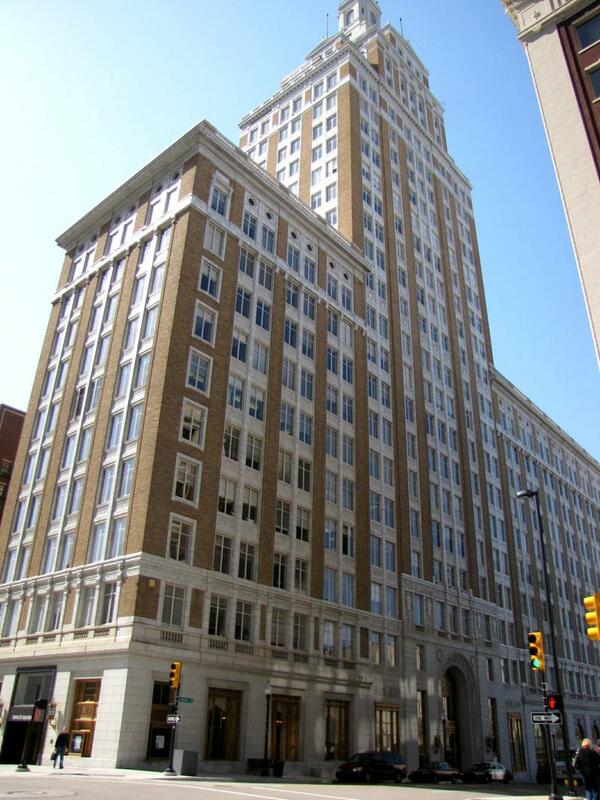 So many attractive and impressive old buildings -- in downtown Tulsa and across this state -- would still be gathering dust, housing pigeons, and contributing even less economically without the Historic Tax Credit (HTC) program. Indeed, HTC projects have injected $163 million in private investment into the City of Tulsa alone since 2000. On this edition of ST, we speak in detail about the positive economic influence that historic preservation tax credits have had (and are still having) in our city and throughout the Sooner State. "Start-Up City: Inspiring Private & Public Entrepreneurship, Getting Projects Done, & Having Fun"
On this edition of StudioTulsa, an interesting conversation with Gabe Klein, an entrepreneur and urban-development advocate who was formerly the DOT director under Mayor Rahm Emanuel in Chicago, and also the Director of the District of Columbia DOT under Mayor Adrian M. Fenty. Prior to working in local government, Klein worked at a few notable start-ups, including Zipcar. On our show today, he talks about his new book, "Start-Up City: Inspiring Private and Public Entrepreneurship, Getting Projects Done, and Having Fun." 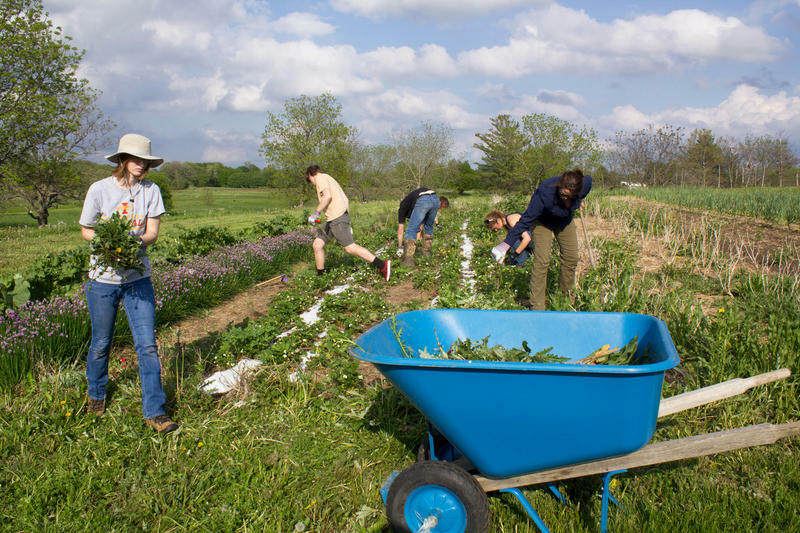 About this guidebook, Ray LaHood, the former U.S.
A weathered wooden shed that holds wheelbarrows, hoes and other basic tools is the beacon of the Student Organic Farm, a two-acre swath within the larger horticultural research farm at Iowa State University. On a warm spring evening, a half-dozen students gather here, put on work gloves and begin pulling up weeds from the perennial beds where chives, strawberries, rhubarb and sage are in various stages of growth. "I didn't know how passionate I [would] become for physical work," says culinary science major Heidi Engelhardt. Algae As Car Fuel: Possible, But Not Sustainable? If you're reading The Salt, it probably comes as no surprise to you that consumers increasingly want to make food choices based on not just their health, but their ethics. A growing number of groups are coming up with technological solutions to help them. 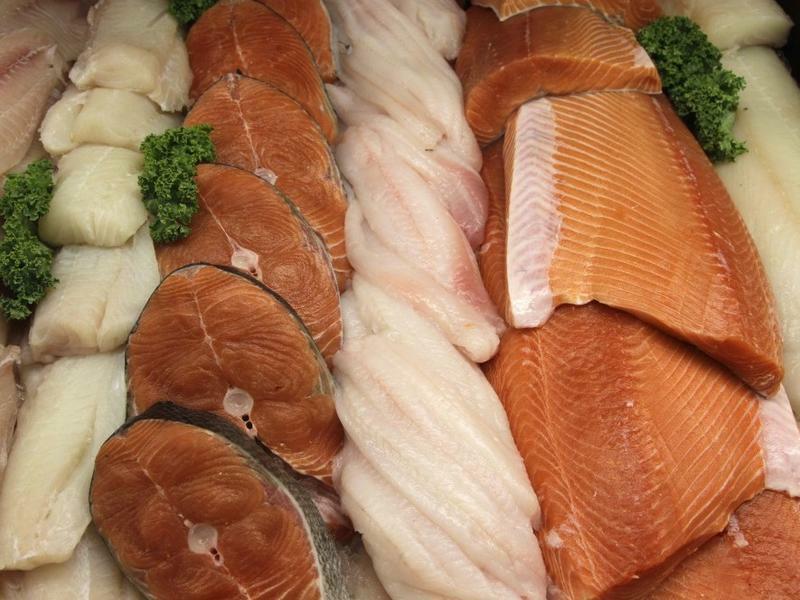 This week, Whole Foods, the upscale grocer, said it is eliminating 12 wild fish species from its seafood section as part of its commitment to ocean conservation. 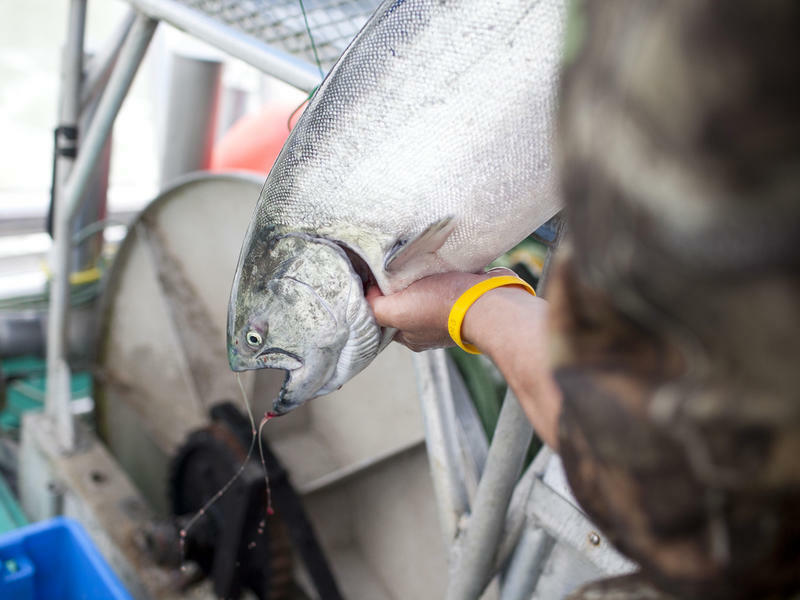 The fish, rated "red" by conservation groups that evaluate overfishing and other problems, include popular choices like Atlantic halibut, octopus, and some tuna. Part two of a three-part series by Daniel Zwerdling and Margot Williams. Next time you walk up to the seafood counter, look for products labeled with a blue fish, a check mark, and the words "Certified Sustainable Seafood MSC." Then ask yourself, "What does this label mean?"